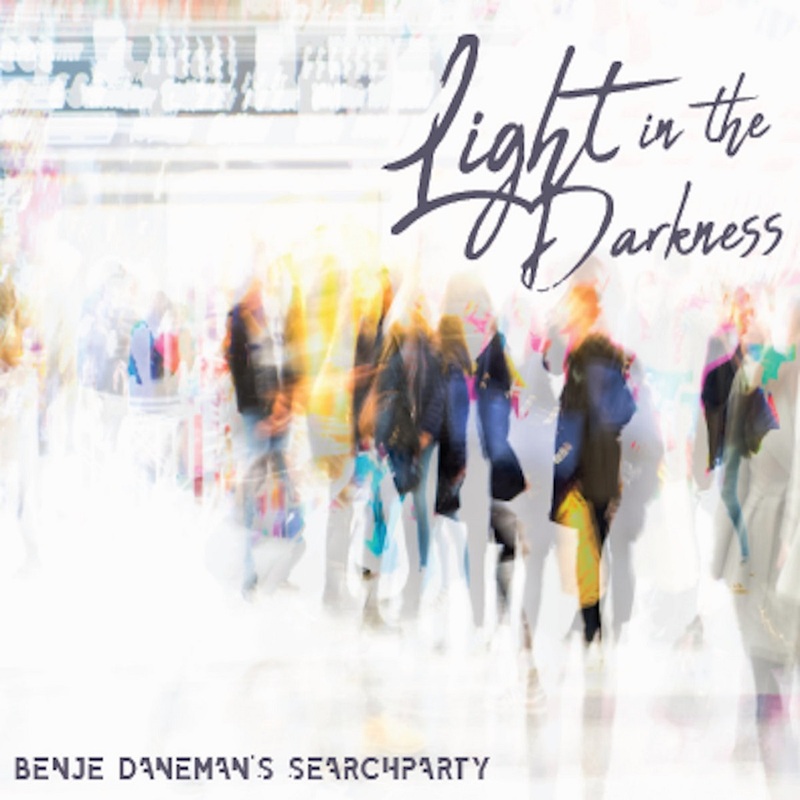 SearchParty's first album, "Light in the Darkness", a 6 movement jazz suite commissioned by Spark and Echo Arts, musically explores the age-old struggle between light and darkness in the world through Daneman's original compositions. 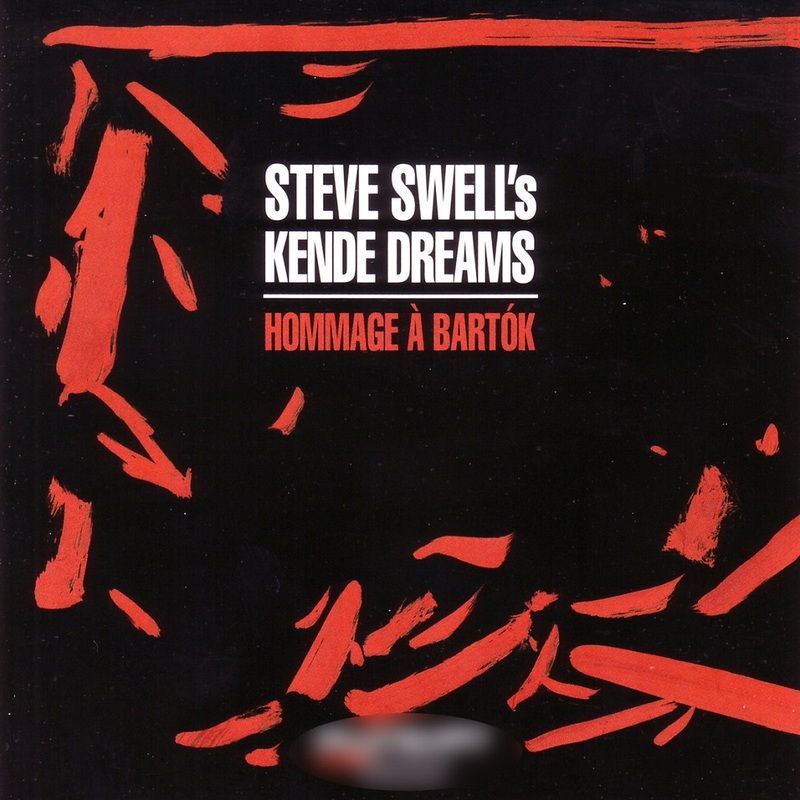 When Keith Knox and I founded Silkheart Records in 1984, our main objective was to present the “new American jazz”, but also to record the lesser-known, under-recorded heroes of the seventies loft scene époque. We got off to a brisk start with the latter category by recording Charles Brackeen, Booker T., Ahmed Abdullah, The Ethnic Heritage Ensemble, Charles Tyler et al. 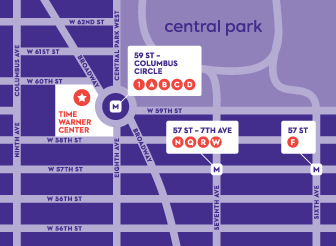 About 1985 I had heard a tenorist playing in two separate locations in Manhattan, at the Times Square subway station and around Grand Central. His playing was challenging to say the least, but I didn’t pay too much attention at that time, unlike bassist Hilliard Greene whose attention was grabbed immediately (see his interview in Cadence, August 2006). Over the years I've seen a lot of "new talent" come and go. Some are very young, some already over-the-hill. All eager to make it and to make the "SCENE." To be hip. Cool. It. Then there are those who come to play the music and to seek mentors and try to make it in the toughest possible scene there is. That being the world of so-called "avant-garde" or "free" jazz, where nothing is free but the music and even that comes at a high cost. No money. Few gigs. Lots of people to impress in a very small though widening community. Self sacrifice. Discipline. And above all finding one's own voice. 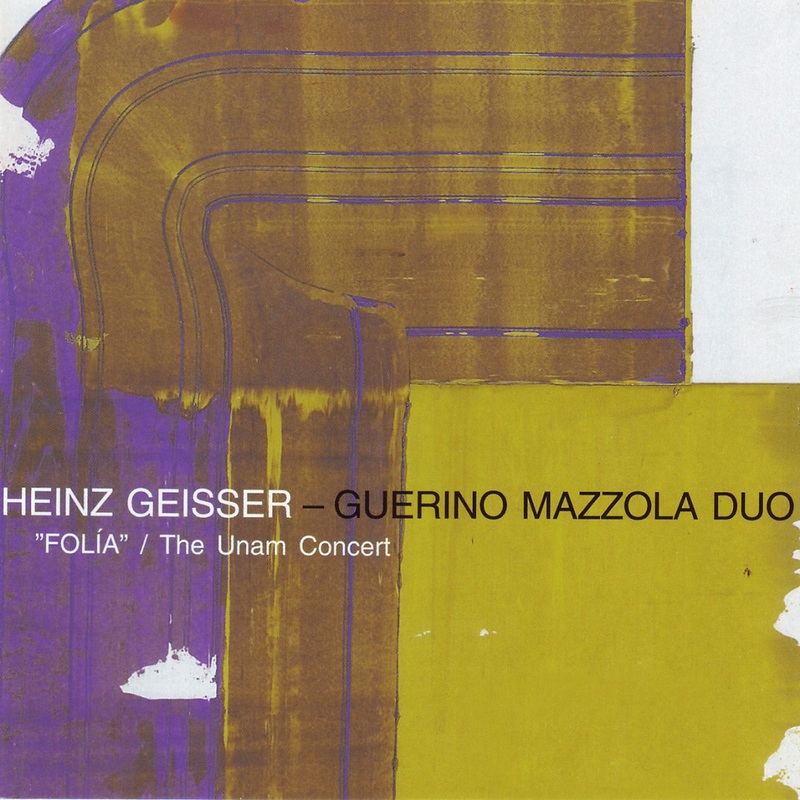 "Someday" by percussionist Heinz Geisser and pianist Guerino Mazzola is a companion album to "Folia/The UNAM Concert" by the same duo. These recordings were made at the Someday Club in Tokyo and at Sala Carlos Chávez in Mexico City during their autumn 2000 tour of Korea, Japan and Mexico. It is by comparing the "Someday" performances with each other, and with those on "Folia", that the extraordinary beauty of the duo's extemporising becomes clear. 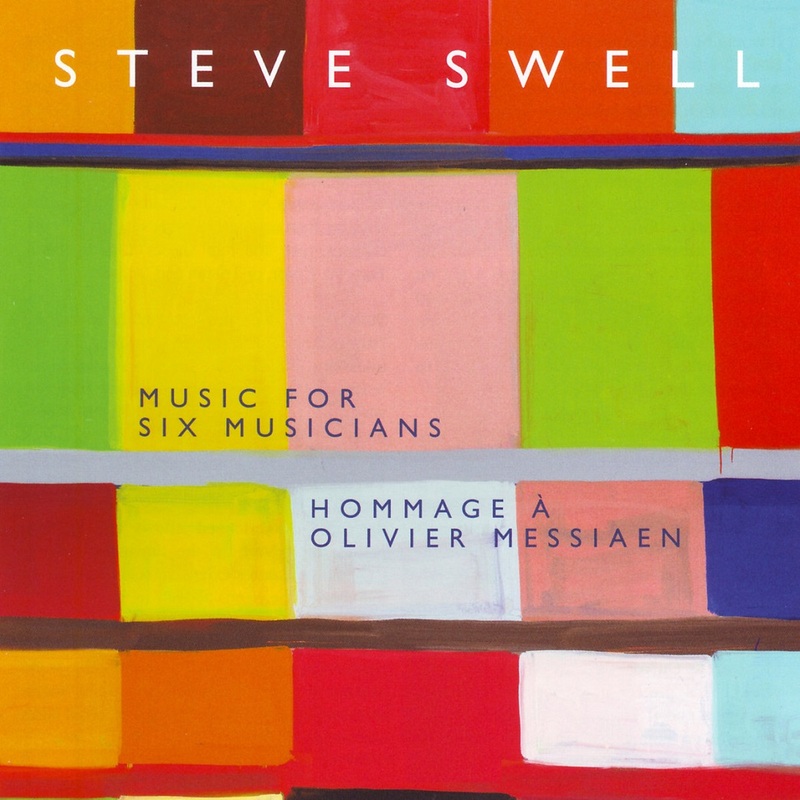 This is music of great sensitivity and shared, instinctively attuned responsiveness, with details rich in information and highly nuanced. Only the third CD by the duo from its remarkable ten years of existence, "Someday" is a tremendous listening experience. One to be savoured. 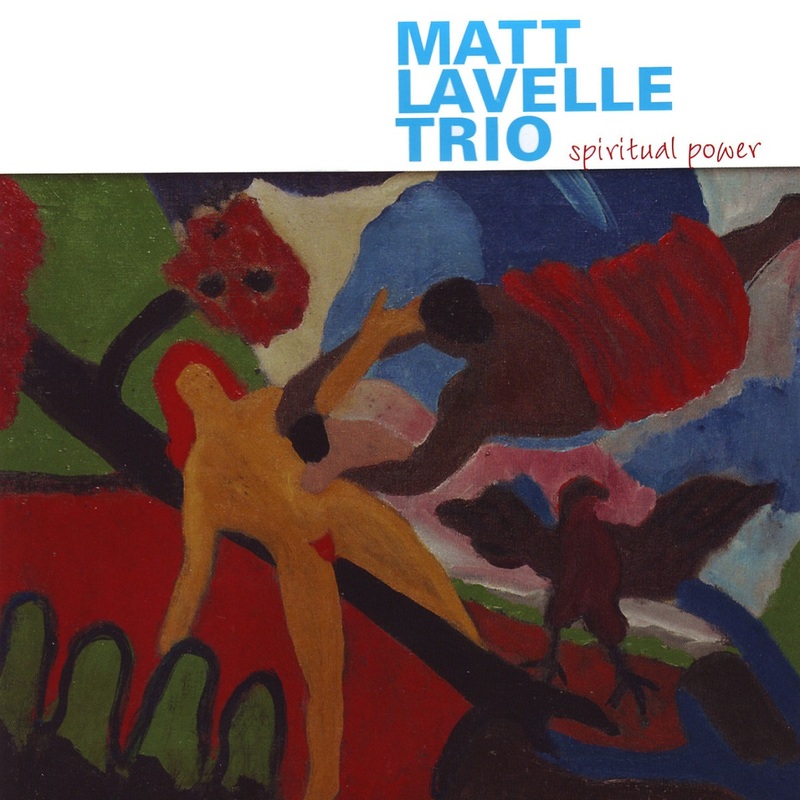 Contemporary free jazz and improvised music are afflicted - to comparably ruinous degrees - by a malaise of overproduction. Musicians of questionable repute are happy for their names to appear on four or five albums per calendar year; musicians of more established renown see nothing amiss in releasing as many as nine or ten. In the context of such heedless profligacy, the Swiss duo of Heinz Geisser and Guerino Mazzola are a refreshing anomaly. 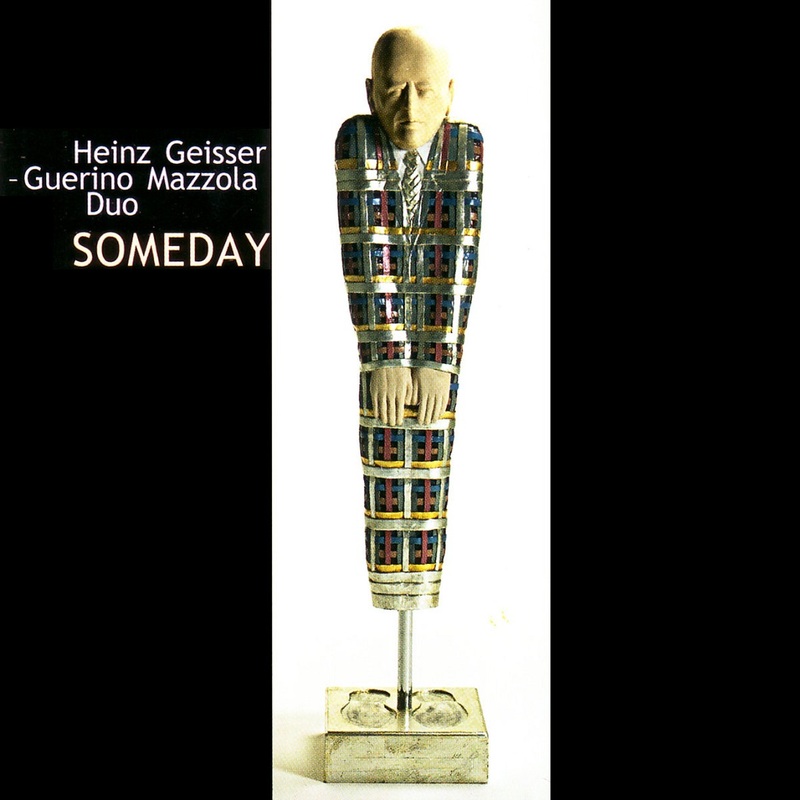 Swiss drummer Heinz Geisser and pianist Guerino Mazzola have worked together since 1994, dovetailing their considerable creative energies into an ever-closer musical symbiosis. This recording was made in Mexico City in October 2000 under the best possible circumstances. A CD was played in the limousine which drove the duo to this concert of Rachmaninoff’s 'Corelli Variations', a reworking of a theme that had appeared earlier in Corelli’s 12th Violin Sonata in D minor. Even at that time it was a found theme originating in the 'Folia' madness, a fertility dance from the late 15th century. Rachmaninoff’s 'Folia' theme became a crucial agent in the Mexico City performance. As Mazzola reported, 'You can in fact hear this short theme all over the concert and it turned out that it fits incredibly well in my own harmonic, melodic and rhythmic strategies.' Geisser and Mazzola decided to call this CD Folia for its spontaneous mixture of madness and control. Their musical and improvisational abilities as a duo are nothing short of sensational throughout this exciting session. 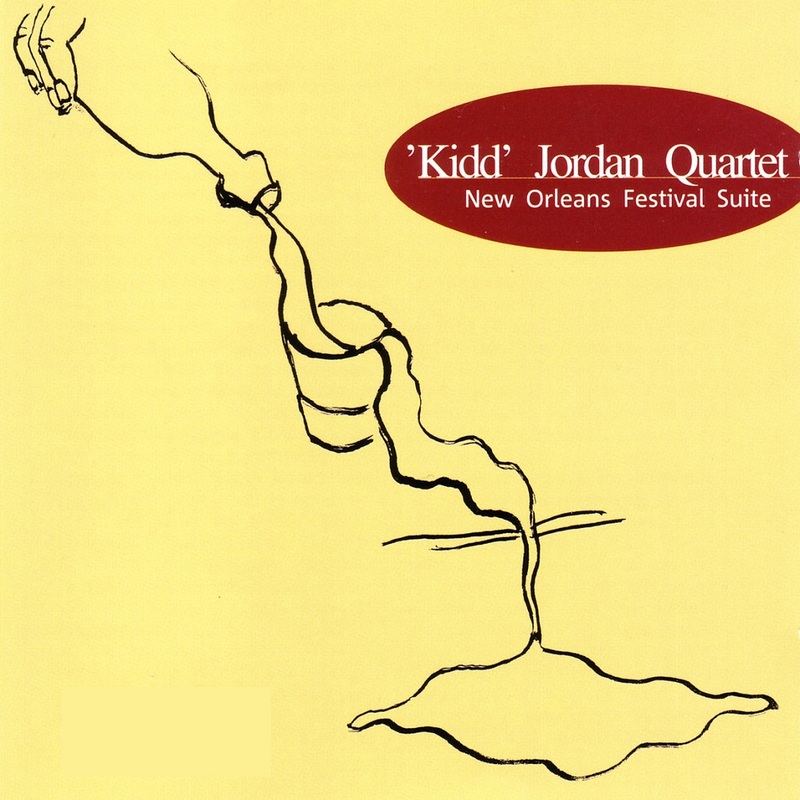 This live recording was made in May 1999 at the Dream Palace in New Orleans during the annual jazz festival. 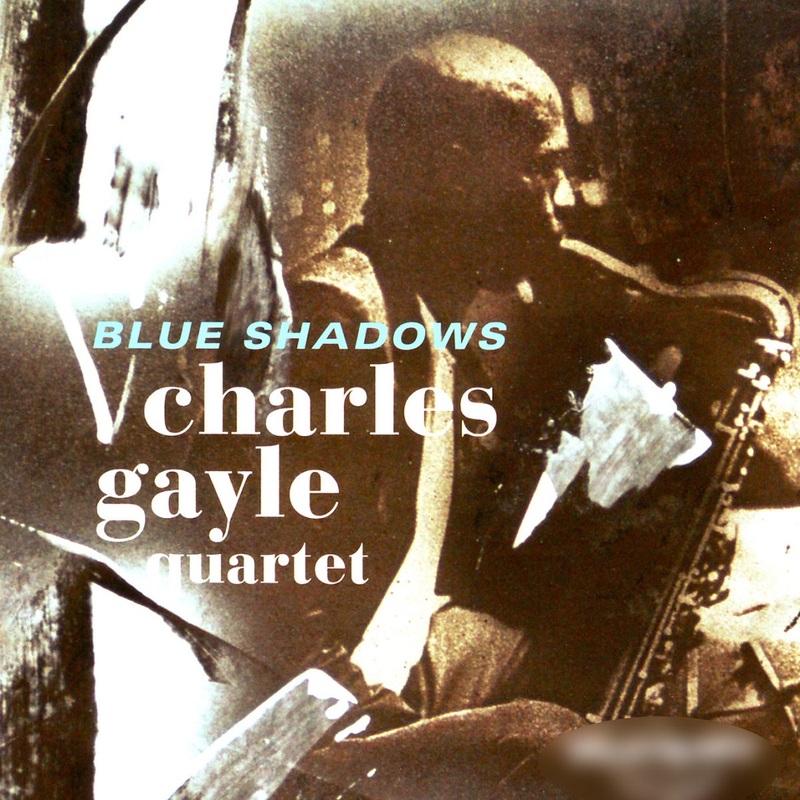 The session was improvisationally interactive to an explosive degree, even for these four musicians, and the recording had become legendary a while before it was released. 'Kidd' Jordan is from New Orleans and that is where he’s mostly played, but lately he’s been in demand in New York and Chicago, and Europe too. 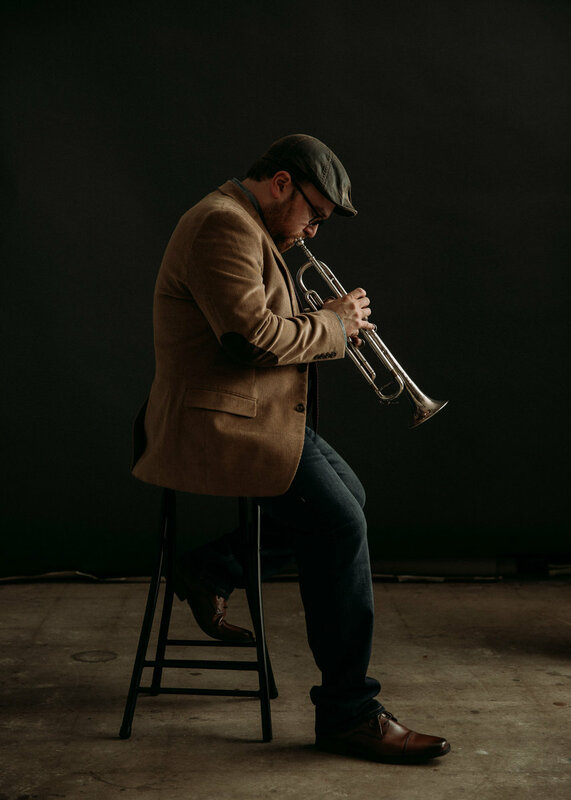 Pianist Joel Futterman is a Chicagoan now based in Virginia and before he became a cohort of 'Kidd' Jordan he was a cohort of the late Jimmy Lyons. Alvin Fielder held the drum chair for the Roscoe Mitchell Sextet album, 'Sound' (Delmark DECD-408) when, in 1966, it signalled the appearance of new jazz activity in Chicago. He’s been on innumerable sessions since, including a number for Silkheart Records. German born saxophonist Thomas Borgmann was the last of a long line of hornmen to perform to the accompaniment of the famous rhythm team of Wilber Morris and Denis Charles. Earlier hornmen fired and inspired by Wilber and Denis have included David Murray, Charles Tyler, Claude Lawrence, Booker T. Williams, Bob Ackerman and Marco Eneidi. 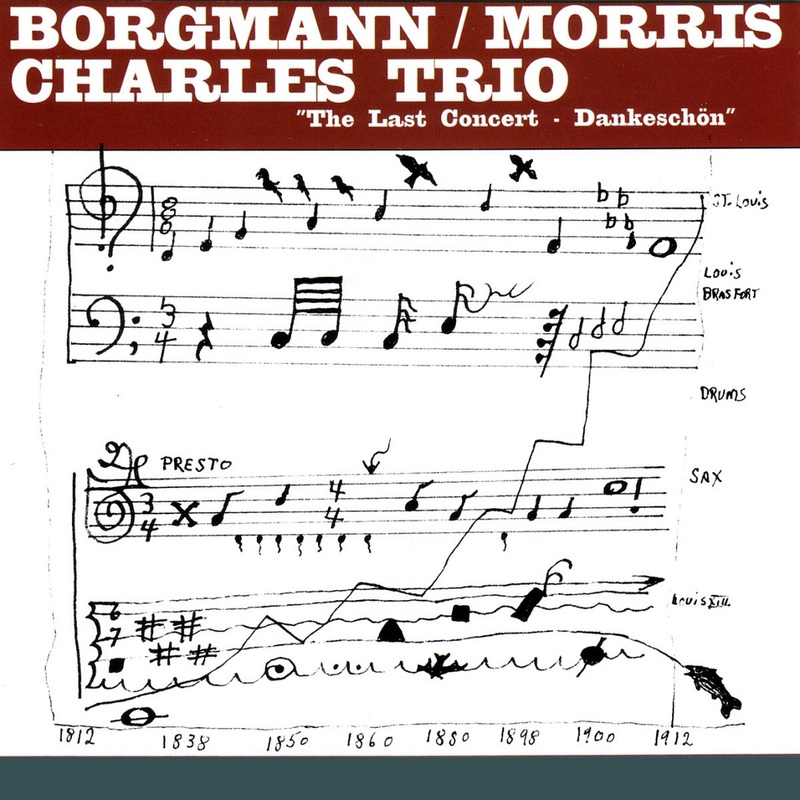 The Borgman/Morris/Charles Trio appeared at the Jazz auf Reisen Festival in Weiden in der Oberpfalz, Germany on March 6th, 1998, and this became the very final date for Denis Charles who died very shortly thereafter. The CD is released in memory of Denis Charles, who played fabulously well on this his final engagement. Be a part of our most diverse, inclusive, and ambitious season yet. 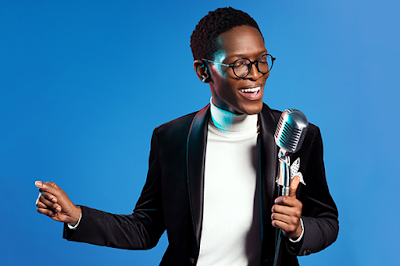 Our 2018–19 concert season is a fantastic selection of performances that bring together artists of all backgrounds. The artistic diversity of our lineup showcases how the versatility and inclusvity of jazz turns barriers into bridges. Join us as we swing into the 2018–19 season and celebrate America's music at its finest. 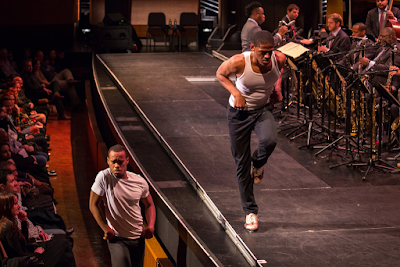 Wynton Marsalis' Spaces features the Jazz at Lincoln Center Orchestra along with dancers Lil Buck and Jared Grimes. These opening weekend performances sold out in 2016, so get your tickets today! 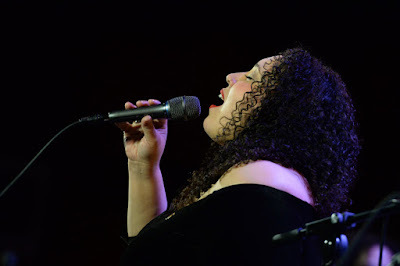 Showstopping and souful vocalist Brianna Thomas reimagines Ella Fitzgerald's only all-blues album, These are the Blues. 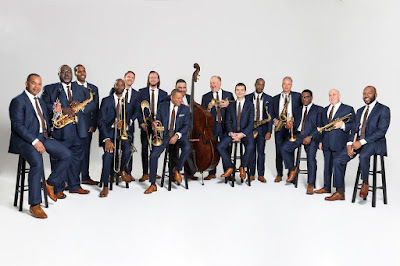 The Jazz at Lincoln Center Orchestra Plays Miles Davis — The Jazz at Lincoln Center Orchestra with Wynton Marsalis perform Miles Davis' groundbreaking works from the 1940s-60s. Steve Miller with Marty Stuart: Music From Appalachia — Steve Miller and Marty Stuart will explore classica Appalachian blues and bluegrass styles . Wadada Leo Smith: America's National Parks — Wadada Leo Smith brings us a multimedia concert experience including visual projections that blend real-time footage of the five-piece band with moving images which celebrate of America's National Parks. 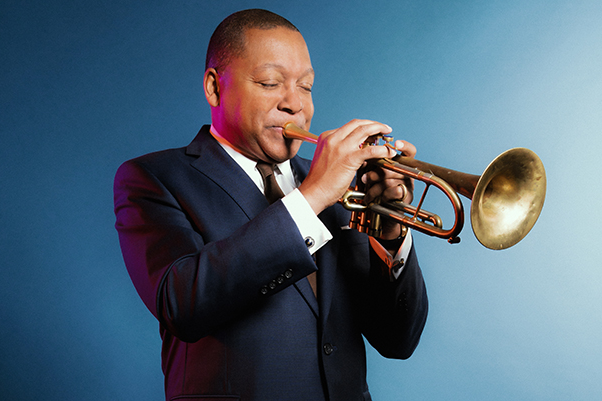 Wynton Marsalis and Ken Burns: Country Music — In this collaboration bewtween documentarian Ken Burns and the Jazz at Lincoln Center Orchestra with Wynton Marsalis, we'll see clips of Burns' new documentary Country Music, paired with the JLCO's reimagining of classic country music tunes. Learn more about what we have in store for our upcoming season. Review our season highlights and purchase your tickets today. View the full lineup for our 31st Season. Featuring fiddle virtuoso Mark O’Connor with Maggie O’Connor and Kate Lee on fiddle and vocals, Forrest O’Connor on mandolin and vocals, Geoff Saunders on banjo and bass, National Flatpick Guitar Champion Joe Smart, and vocalists Alvin Youngblood Hart and Lizz Wright. 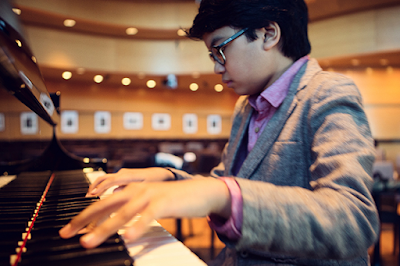 Pianist Joey Alexander headlines in Rose Theater for the first time. 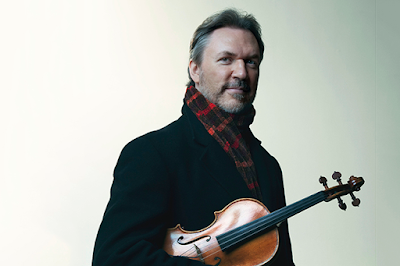 He'll be joined by a string section with parts written and conducted by Grammy Award–winning composer and arranger RichardDeRosa. Diane Schuur and the Riley Mulherkar Big Band celebrate Count Basie with performances from Diane Schuur and The Count Basie Orchestra. 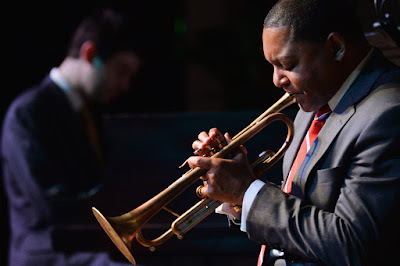 The Jazz at Lincoln Center Orchestra with Wynton Marsalis celebrate the holiday season with special guest vocalists Vuyo Sotashe and Veronica Swift. 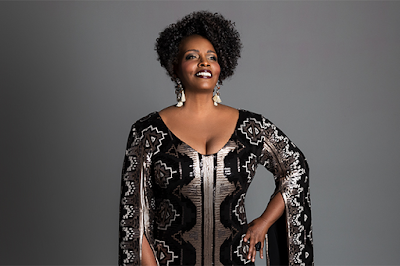 2018 NEA Jazz Master Dianne Reeves returns to Jazz at Lincoln Center to serenade audiences with her annual Valentine's Day selections. 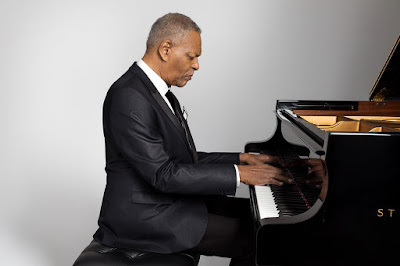 Pianist McCoy Tyner and saxophonist Charles McPherson join the Jazz at Lincoln Center Orchestra with Wynton Marsalis to play brand-new big band arrangements of their iconic compositions. 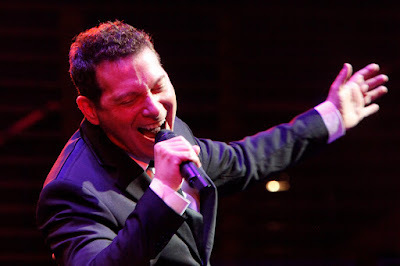 Michael Feinstein directs Jazz & Popular Song for the ninth consecutive season, celebrating Peter Allen, the Great American Crooners, and Lerner & Loewe. Wynton Marsalis and bassist Rodney Whitaker lead an all-Ellington showcase with 16 of the best young professionals on the scene, many of whom came up through our Essentially Ellington High School Jazz Band program.